We have designed, built and delivered a number of RNLI Coastal Safety Huts. These are all bespoke to the need & location of the clever building. 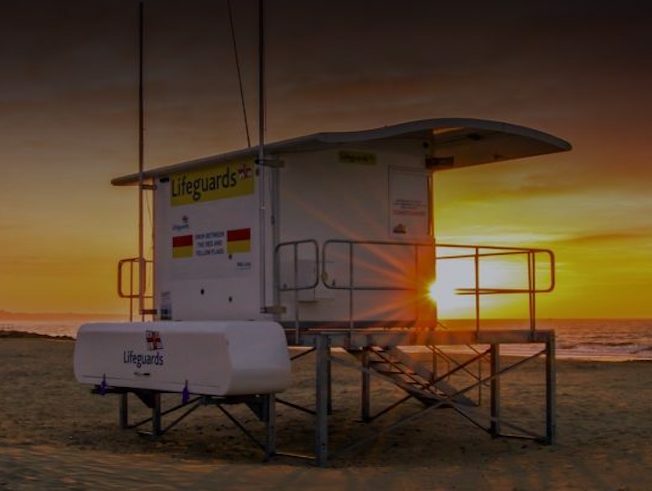 Our Coastal Safety Huts are jotted around the UK’s coastline keeping you safe. Retail Units have been designed and built from a varying style of design and materials. 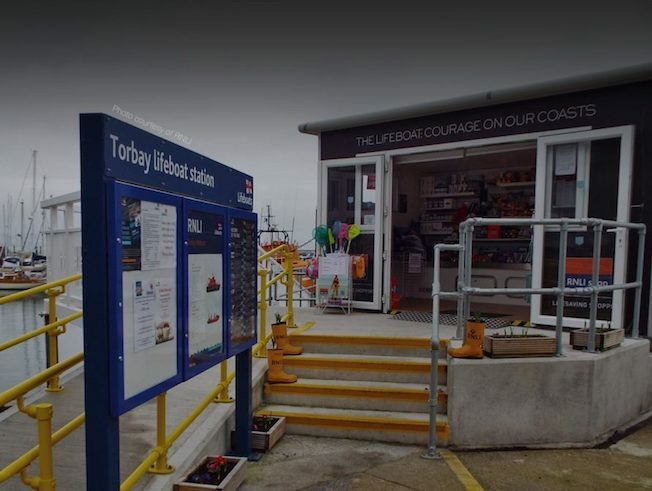 We have created bespoke modular buildings used for cash points at festivals, lifeboat information stations, lifesaving shopping points and luxury lifestyle suites. Perfect for any small business. If you can envision it, we can design and deliver it. 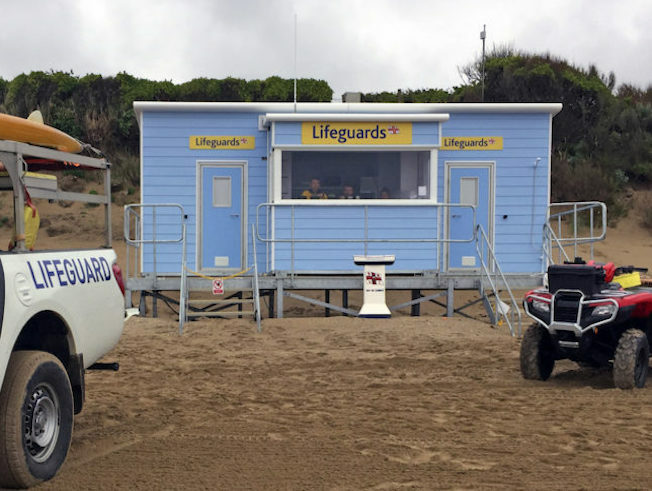 Our beach front buildings are suited to the most extreme of seafront locations, having been weather tested to lengths much harsher than what the UK can offer; we are ready for the ups and downs of the English weather. Beach front buildings are a perfect pit-stop between comfort and the beach. Keep your possessions secure or make a cup of tea, the flexibility is yours. Our Beach huts come in an array of styles, sizes and materials. Our beach huts are very popular and one of our most sold products. 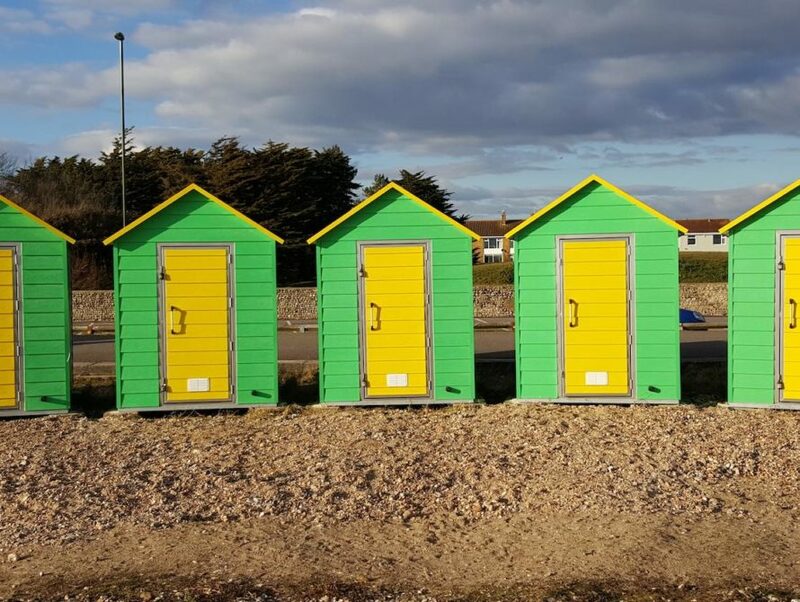 IForm have designed and built over 800 beach huts varying from classic timber framed to fully composite clever buildings. Modular Accommodation can be designed to the exact requirements to make your modular building perfect for accommodating you and guests. We have a truly unlimited combination of interior finishes with every build being bespoke; you can choose exactly what goes into your modular hut. Bespoke buildings are exactly what we call them, bespoke. 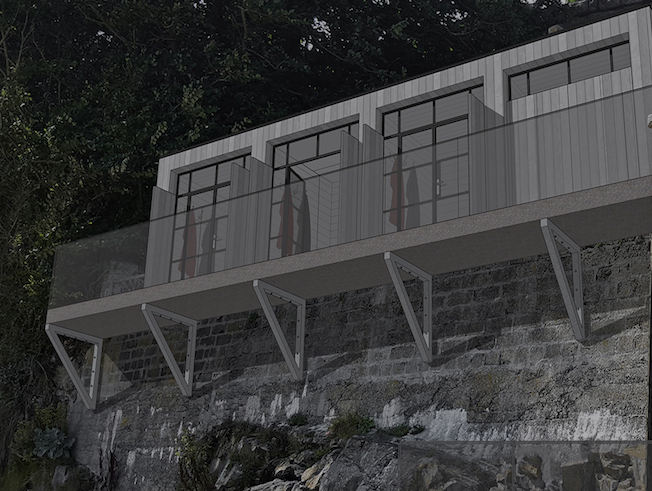 If you have a vision of what you want your modular building to look like, be used for or simply a sketch. 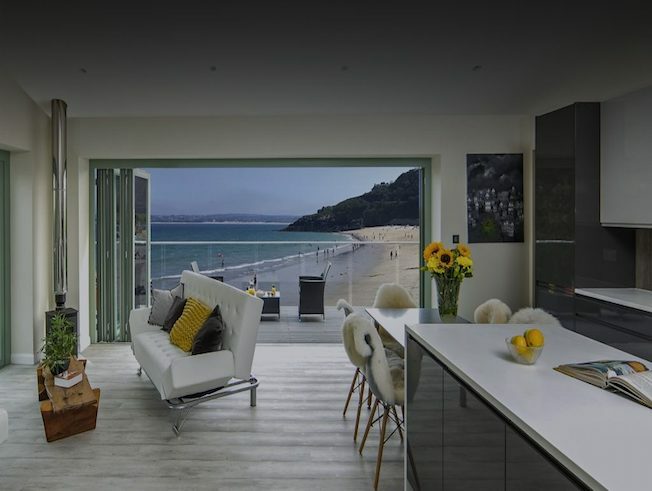 We can take this vision, create your bespoke building, kit it out with all the bells and whistles you’re after and even deliver it to the exact plot you want it on.